Date of next scheduled trek: June 26th, 2016. 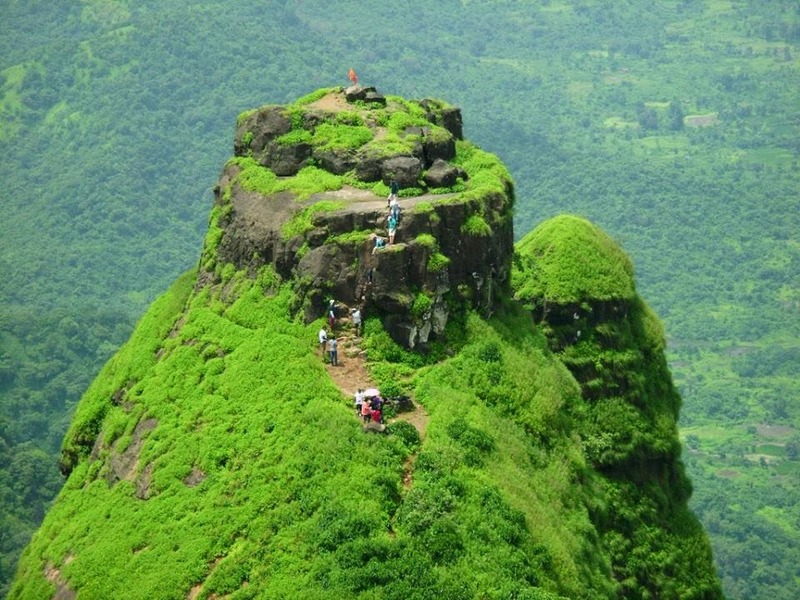 A nice and fresh monsoon adventure Trek just a couple of hours drive from Mumbai set up in a rustic rural country side on a Mountain top. Experiences involve a mix is easy trek along with countryside followed by a steady uphill climb and climaxing finally with a bit of easy grade basic rock climbing towards to the summit. Add a few more toppings to the experience with opportunity to exploring rural countryside, rural village, farms, village Food..
1) An experience of short rappelling for beginners. 2) Try your Hand at Archery. 3) Try your hand at Bhutani Darts. 4) Village Experience with simple village delicacies. Rating: Medium difficulty trek, but the rains make it more challenging and Interesting. 8:00 am Take Packed Breakfast from Mc Donald (Cost to be borne by participants). Introduction / Induction in Bus. 11:00 am Trek to Prabalmachi, short break at Prabal Machi. 1:30 to 3:00 pm Lunch at Prabalmachi Village and Exploring Countryside. 8:30 pm expected return time to Mumbai (Andheri). 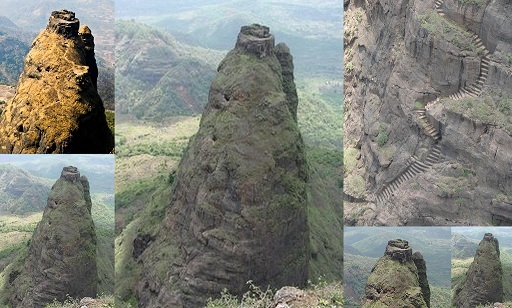 Special pricing for June 26th trek - Rs.1200/- per head. Includes: Travel; Breakfast; Village Lunch ad Tea. Trek would be lead by experienced team of Mountaineers. First Aid kid and safety kit would be available with the team. Chembur (After Diamond Garden Signal). Detailed program schedule and checklist for the trip would provided to all members who register. All registration against 100% advance payment. Custom Trip Fee Per Head with trek guides; breakfast at Mac, Lunch and Tea at Village and non-ac transport. Trek Support / Program Management Overhead.